A climbing rose with beautiful, bright red clusters of small, dainty flowers that bloom repeatedly between June and August. 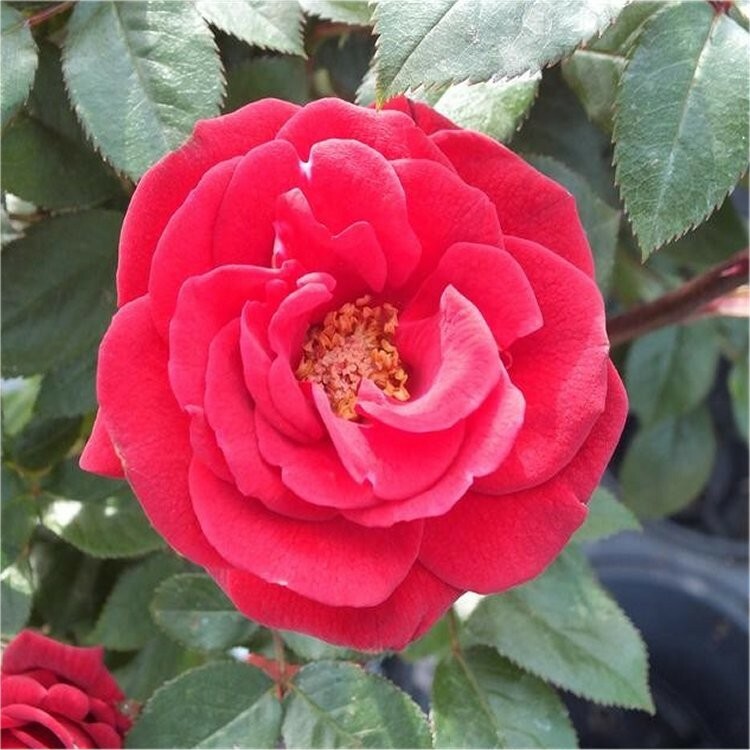 Foliage is small, medium green and semi-glossy, Love Knot is a climbing rose that is also ideal for growing in a large pot up a trellis on a patio, being easy to train with flexible shoots. Fully hardy with good disease resistance, ensure pot grown plants are kept well fed and watered in the summer. Supplied in approx 5 litre containers.